The conference registration price includes your admission to the pre-conference session, 42 break- out sessions, and 6 plenary sessions. What are the nearest major airports to Southwestern Baptist Theological Seminary? Where is Southwestern Baptist Theological Seminary located? Where can I stay while I am at the conference? The Riley Center hosts 55 luxury guest rooms, including seven suites. Every room features wireless internet, two telephones with data port, voicemail, cable television, refrigerator, microwave, coffee maker, iron and ironing board. The suites feature an additional queen sleeper sofa and in most cases a stand-alone living room. The Riley Center also has two business centers. Complimentary breakfast is provided for all guests of The Riley Center. Each guest also has access to the Recreational Aerobics Center on campus which offers a swimming pool, cardio room, weight room, full size basketball court, racquetball courts and aerobics rooms. Does conference registration include meals? While meals are not included in the registration, Southwestern has a cafeteria and cafe on campus that attendants can purchase food from. Are there restaurants located near Southwestern Baptist Theological Seminary? What is the weather like in Fort Worth, TX in March? Weather patterns in early March are unpredictable in Texas. Temperatures average between 65 degrees – 42 degrees Fahrenheit, with a good chance of rainfall. Is childcare provided for our children during the conference? Unfortunately, childcare is not provided during the conference. 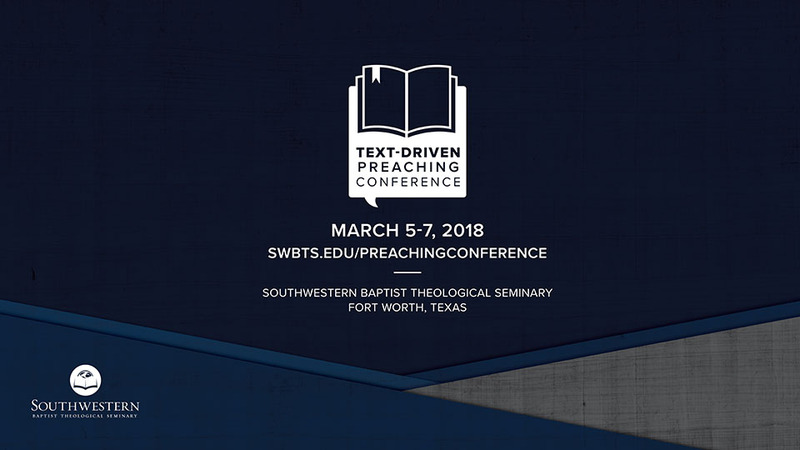 You will be able to park on-site at Southwestern Baptist Theological Seminary’s campus.